Entry to the Ancasta Collection Magazine. 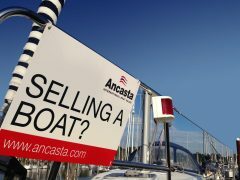 We have buyers waiting and a competitive rate of commission so CONTACT YOUR LOCAL ANCASTA OFFICE now to take advantage of this offer. *This offer is not available at some non UK locations due to geographic constraints – please contact your local office for details. For full Ts & Cs see HERE.